Does all of the above, but none of it terribly well, I’m guessing. At least it has modern 1980s plastic styling. In the same time period someone gave me a multi-band radio with a body of faux-reptilian plastic-skin-over-cardboard. Sampo is a Taiwanese corporation. 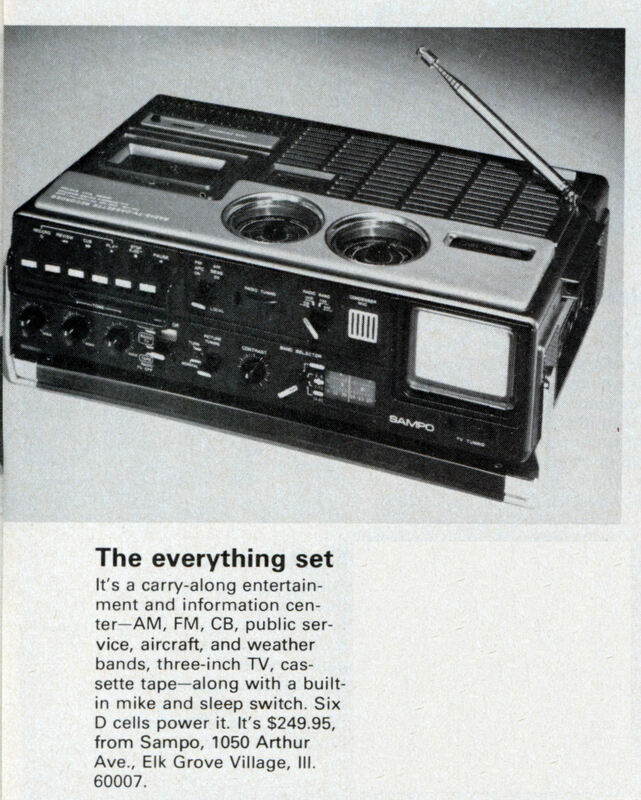 Battery-powered DTV tuner not included. 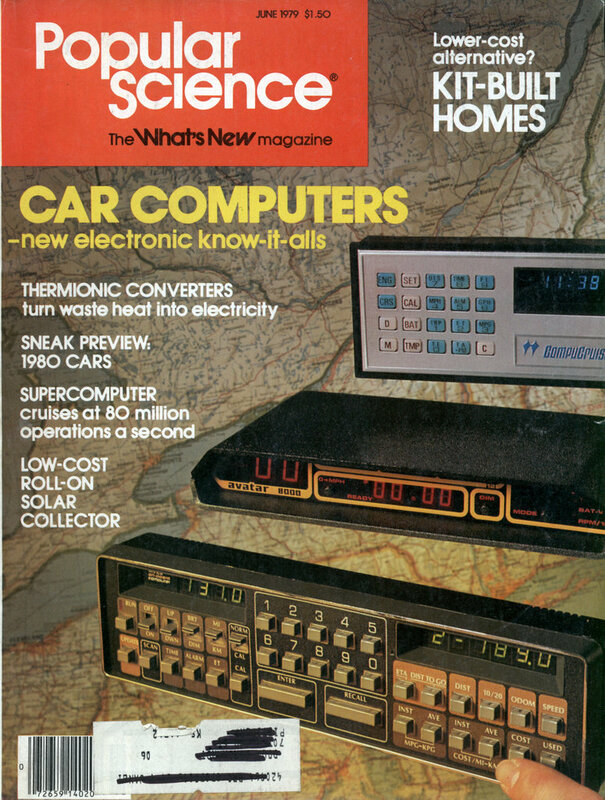 I miss the days of real television signals. Around 2000 Sampo released a DVD player that you could, if you knew how to get to the secrt menu, turn off the Macrovision copy protection so you could copy a DVD (probably to a VHS tape. ).